New Books! 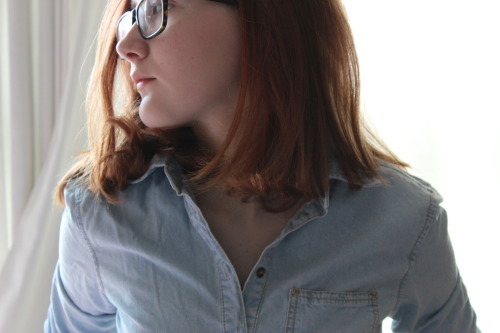 #14+ We have a Carnegie Award winner! This week has been exciting, book wise and, of course, award wise! Book Haul this week: I have wanted to read 1984 by George Orwell for ages, and spotted it in my school library. I had to borrow it! I’m about halfway through now, and it’s a very eerie read. I’ll post my review soon. 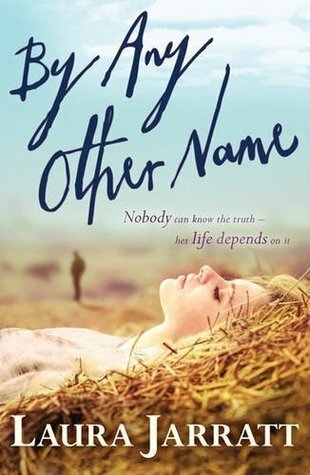 Also, I bought a copy of By Any Other Name by Laura Jarratt. I have read so many brilliant reviews of this, and I found it in Waterstones. I had to get it, too! It just looks and sounds so amazing. It has gone straight to the top of my TBR! 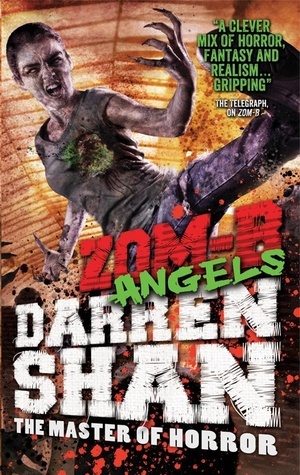 I also realised earlier this week that Zom-B: Angels was being published on Friday. I rushed to the shops to grab a copy, I jst couldn’t contain my excitement! I hunted down one, and boy, the cover is so awesome. I really can’t wait to start this fourth installment. 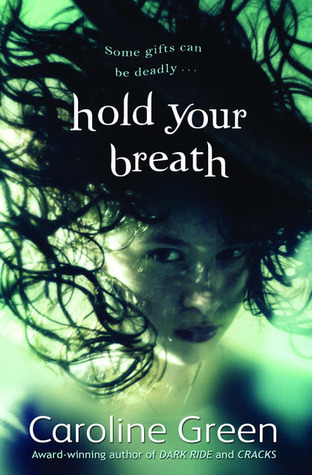 Some lovely, lovely people at Piccadilly Press ailed me a copy of Hold Your Breath, by Caroline Green. I’ve heard many good things about her previous book, Cracks, and think that this book will make for a great introduction to Green’s writing for me. By the blurb, it seems pretty amazing! I’ll be starting this as soon as I can. 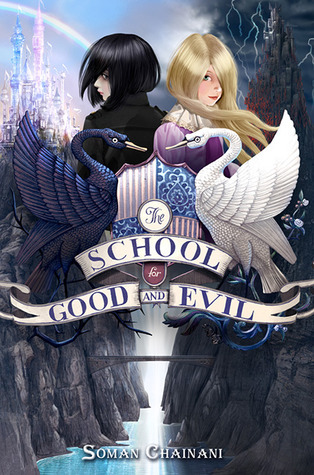 Finally, the awesome people at HarperCollins sent me an absolutely beautiful finished copy of The School for Good and Evil by Soman Chianani. I enjoyed this book so much, when I read a proof copy in February! You can find my review of it HERE. I’ll definitely be reading this again soon, and I really recommend it to young teens and older children. A huge thanks to the publishers who’ve sent me books this week! In other words… The Carnegie Award winners have been announced!! I only shadowed one shortlist- the children and teens fiction one- and read seven out of the eight books on there. The titles listed were so brilliant, and all of them deserved to be up for the award. 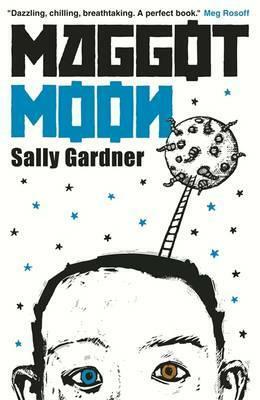 I was literally jumping up and down when I heard that Sally Gardner won with my favourite title of hers, Maggot Moon! It so deserved the award. Here’s my review of it: https://booksandwritersjnr.wordpress.com/2013/03/31/maggot-moon-2/. 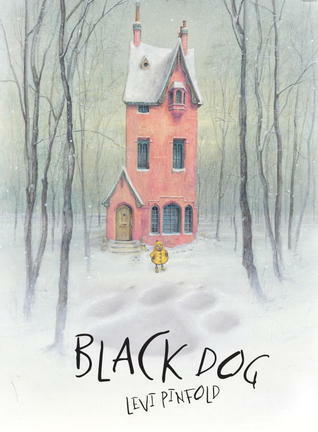 Also, in the illustrated children’s books shortlist, which unfortunately I didn’t read any of, Black Dog by Levi Pinfold won! I did scan the shortlist online, and the artwork for that cover was one of my favourites. So, I’m glad it won. Happy Reading, and congrats to the two worthy winners of the Carnegie Medal! This entry was posted in Uncategorized on June 22, 2013 by keithbwalters. By Any Other Name is such an amazing book. Have you read Skin Deep by her? It’s one of my favourite books. Happy reading, Georgia! I’ve heard so many good things about The School of Good and Evil. I got it from Netgalley, and I’m really looking forwards to it. And Maggot Moon! *celebrates* Have a great week! 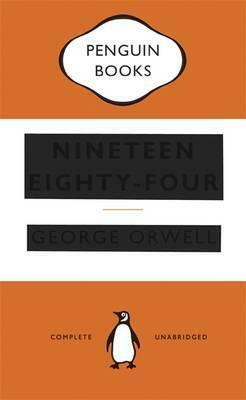 I hope you’ll read Animal Farm after 1984. I’ll lend you my copy. It’s my favourite book! Yay, thanks! 😀 I bought a copy at a 2nd hand book fair, but it’s full of note. Someone obviously used it for research or something.